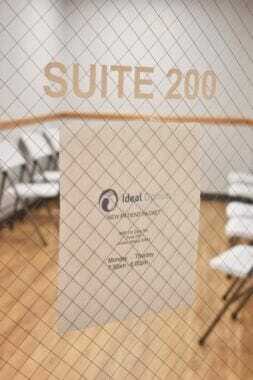 A new medication-assisted treatment clinic called Ideal Option opened near Nugget Mall earlier this month. Existing addiction treatment facilities in Juneau are encouraged that there is a new player in town to help tackle the substance abuse problem, but Ideal Option is different in a few ways. For one, it’s a for-profit company, and was advertised on Instagram and Facebook prior to opening. Also, Ideal Option doesn’t currently offer in-house counseling — and that has some in providers in the community worried. Ideal Option in Juneau is part of a chain of medication assisted treatment clinics. There are more than 50 locations in the lower 48, as well as branches in Anchorage, Fairbanks, Kenai, and Wasilla. 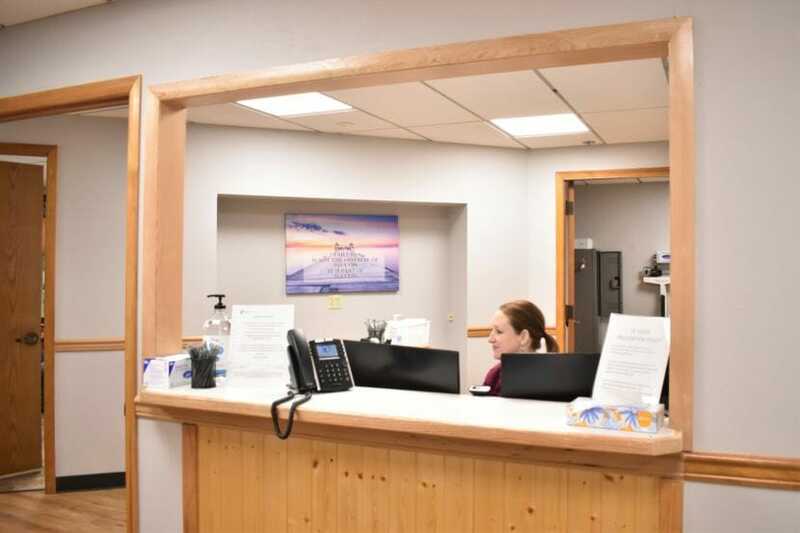 The Juneau facility offers a wide range of treatment services, but currently does not offer in-house counseling. Counseling is not a mandated part of treatment. Addiction specialists say it’s best to start a new patient on medication, even if they don’t want counseling, and hopefully add it in later. But Grigg and other health experts say it is an essential part of helping facilitate recovery. Jeff Allgaier is the CEO of Ideal Option. He recognizes that there’s suspicion around medication-assisted treatment, including the perception that it just replaces one drug with another, as in the case of Suboxone treatment for opioid addiction. But he says Ideal Option clinics follow the most up-to-date professional practices put out by the American Society of Addiction Medicine and the federal Substance Abuse and Mental Health Services Administration. “Our goal has always been to try to follow the most up to date evidence-based guidelines, and not sway from it,” Allgaier said over the phone. At their clinic near the Nugget Mall, Ideal Option staff seem eager to start helping Juneauites struggling with addiction. Sarah Martin, who works as a medical assistant, moved down from Kenai to help open the Juneau clinic. Each visit to Ideal Option starts with a urine test, processed by an Ideal Option lab, to ensure patients are taking their medication and no other drugs. Martin says providers then work with their patient to determine appropriate medication dosages. In addition to individualized medicated treatment, CEO Allgaier says every Ideal Option location offers case management services to help patients with things like finding legal services, housing and employment. Belardi says he’s been in and out of emergency rooms and treatment facilities for years, where he faced judgment for his addiction, but Ideal Option feels different. For him, the Juneau clinic’s staff are a welcome change from the stigmatized attitudes he’s faced elsewhere. Unlike medical practices which employ individually licensed providers, a counseling agency has to be licensed as a unit, under the company’s name. That process could take two to six months, according to Ideal Balance’s executive director Penny Bell. In the meantime, the clinic is referring patients out to the community for counseling — but this approach has other providers in Juneau concerned. Registered nurse Claire Suzanne Geldhof says that it’s a big ask to send someone struggling with addiction to a second appointment for counseling. Geldhof organizes regular meetings for the multiple addiction treatment facilities in town, including Rainforest Recovery, JAMHI, SEARHC, and Front St. Clinic. Despite her reservations, she says she’s still looking forward to building a relationship with Ideal Option. Other providers in town have also expressed plans to reach out to Ideal Option to collaborate in addressing Juneau’s opioid crisis.